Would You Spend $10 to Give Website Users the Best Experience on Your Site? Any seasoned marketer knows that analytics are a crucial part of a successful marketing campaign. 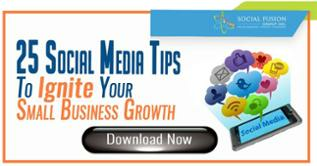 The problem that we often run into as marketers is that there are about a million tools on the market to choose from. When it comes to analyzing and compiling data from your website traffic, every tool on the market claims to be the best. With our new Tool Breakdown series, our aim is to give you some personal insight into some of these tools, allowing you to make a well-informed decision as to which tools you wish to invest in. 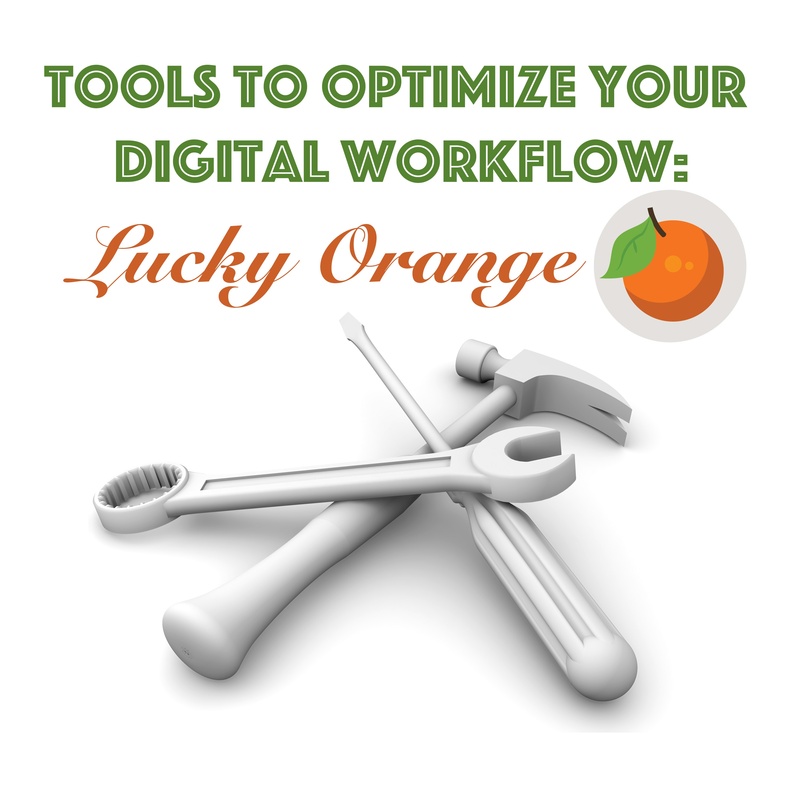 In this piece, we will discuss the pros and cons of one such tool called Lucky Orange. We stumbled upon this tool at the suggestion of a colleague who was singing its praises. As we all know, word-of-mouth referrals are the best type of testimonial, so we went ahead and started the free 14-day trial right away. One of the biggest issues we often come upon with other analytics tools is the tedious set-up process, which can make you long for the monotony of filing your taxes, rather than jumping through all the hoops of API calls and tracking codes. Lucky Orange wins big here, with a single tracking code that needs to be inserted into the footer of your website. If you manage your own site through a service like WordPress, this process should take you no more than 5 minutes. For those of you that have a website managing company, they should be able to knock it out in less than half that time. As soon as the Lucky Orange code is installed on your code, it starts compiling data. There are some basic traffic reporting mechanisms from within Lucky Orange, but the real key here is the recording data. Every time a user lands on your website, their entire time on your site is recorded and cataloged. Not only do you get the video data of their movements through your site, but you also get their lead source and their location information. The combination of their lead source and the time-on-site recording can give you the ability to analyze how your campaigns are working, or not working. You can tie your PPC campaign to the path that users take through your page, allowing you to analyze if they convert to a lead on a micro-level. Lucky Orange also boasts an impressive array of heat mapping reports. After setting up each page of your site that you want to collect heat map information on, you can analyze these reports to make significant changes. For example, by analyzing a heat map on one of our sites, we were able to glean that our contact us button needed to be moved to a different location on our home page. The form analytics function is another powerful section of the Lucky Orange tool. After an easy set-up process, the form analytics capture data for you on how users are completing your forms. Lucky Orange reports on not only how many forms are being completed, but more importantly how many forms are not being submitted. Going a step further, you can examine at which point users abandoned the completion of these forms, allowing you to adjust accordingly. The above mentioned features are but a fraction of the guidance that you can obtain by implementing Lucky Orange. Perhaps the best part of this tool is the price. Lucky Orange offers a free 14-day trial and a very reasonable $10 monthly fee after the trial has ended. Sign up for your free trial here. The small investment in this tool can pay dividends by providing a wealth of information on how to make sure users have the best experience on your site, ensuring more leads and sales for your business.